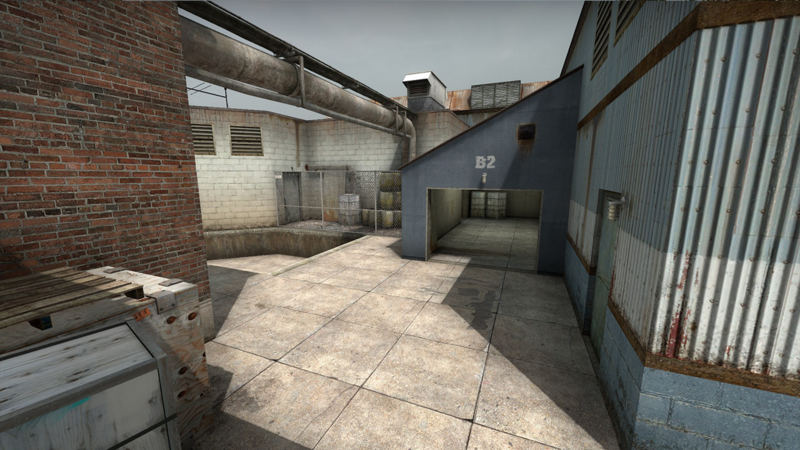 The multiplayer level de_shift was created for Counter-Strike: Global Offensive, back in 2012 and released in 2013. 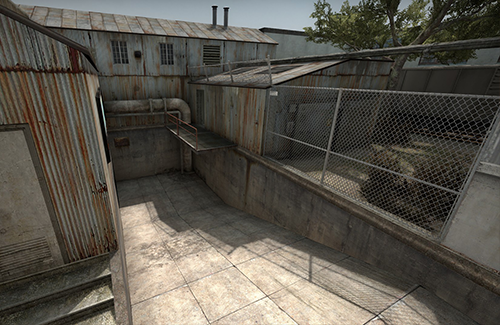 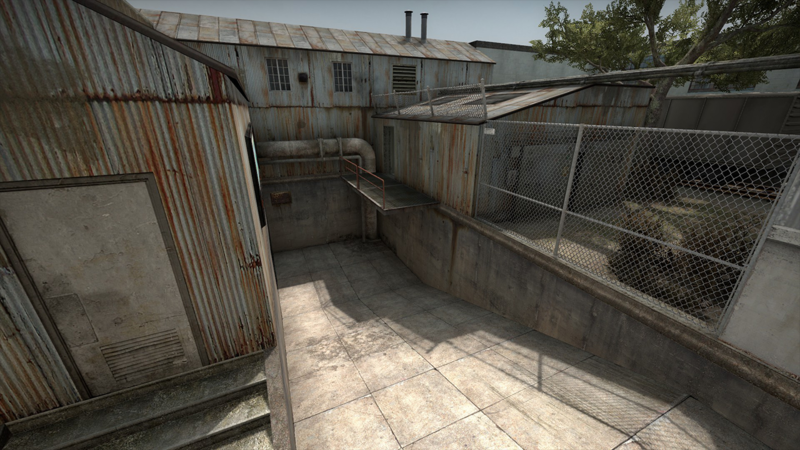 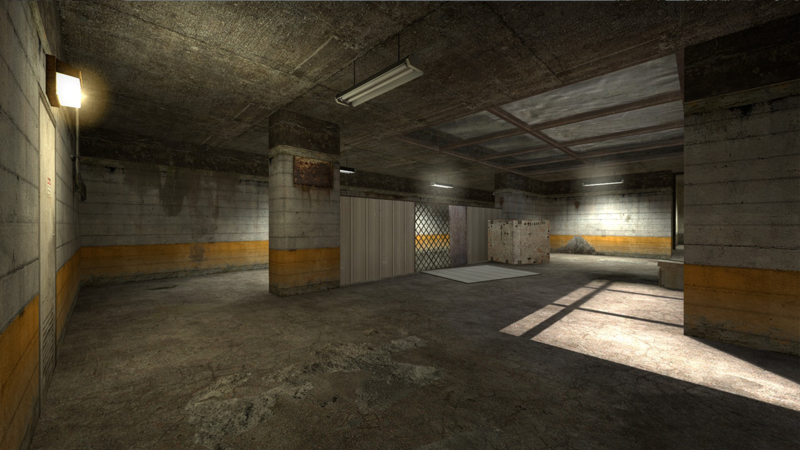 Its layout is based on that of de_concrete (a Counter-Strike 1.6 level) and was designed for competitive 5vs5 games. 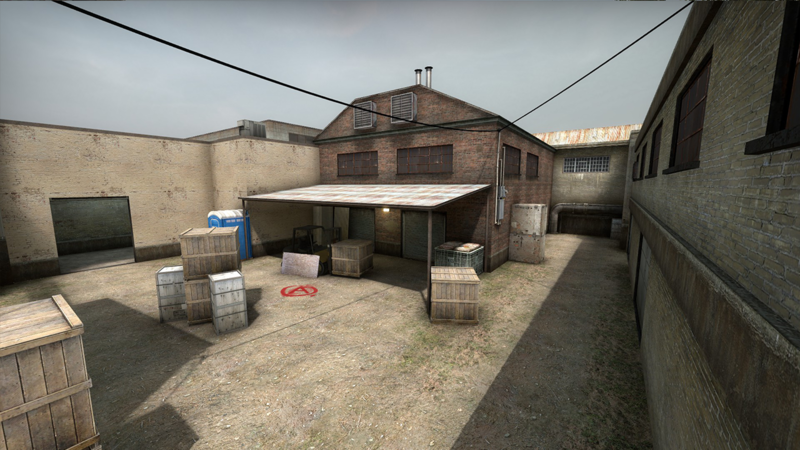 After the release via the Steam Workshop, the map was picked up by CEVO (Cyber Evolution) e-sports league for two seasons.